This Springs Home Catherine area rug adds a touch of modern flair to the design of any area in your home. Comfort meets stylish interior design in this piece. Its durable construction is sure to endure the constant treading of feet and furniture. Keep it contemporary with the pattern on this piece. Interior design is easy when you add this high quality Balta Us Elegant Embrace area rug to your home. Decor done right with this indoor piece, and its plush synthetic material. Comfort and quality come first in this machine-made rug. This border patterned red rug makes a bold statement in your hallway, dining room, or even living room. Modern homes crave a Ecarpetgallery area rug like this. Make your hallway, dining room, or living room instantly more comfortable with this piece. This rug is durably built with quality in mind for your home. The pattern on this product is a great way to infuse modern style into your home. This unique and stylish Ecarpetgallery Crown area rug will tie any room together in your home. Make your hallway, dining room, or living room comfier and more stylish with this piece. Lasting interior design is a quality of this rug. This item's pattern is sure to make a contemporary statement. This Ecarpetgallery Uptown Shag area rug infuses contemporary style into any room in your home. Made with comfortable material for your relaxation pleasure. 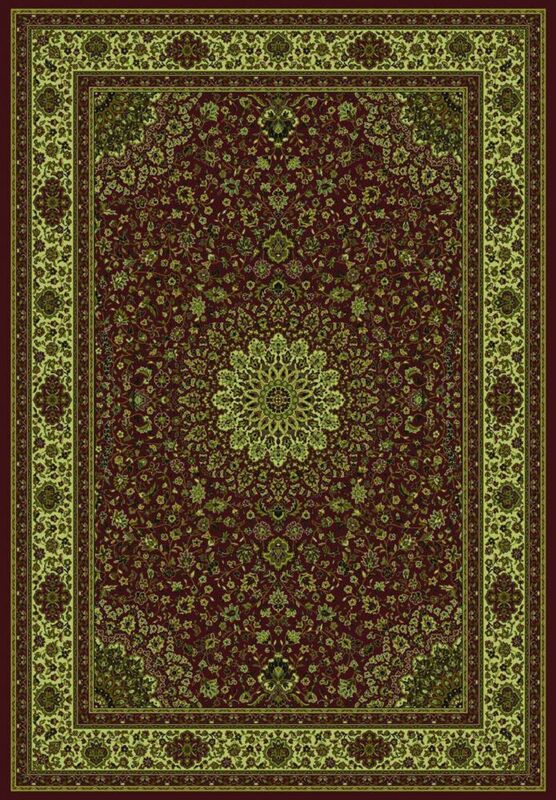 The durable construction of this rug makes it a lasting interior design statement in your home. The pattern on this product is sure to turn some heads in your living room, dining room, or hallway. Catherine Red 5 ft. 3-inch x 7 ft. 6-inch Rectangular Area Rug This Springs Home Catherine area rug adds a touch of modern flair to the design of any area in your home. Comfort meets stylish interior design in this piece. Its durable construction is sure to endure the constant treading of feet and furniture. Keep it contemporary with the pattern on this piece.